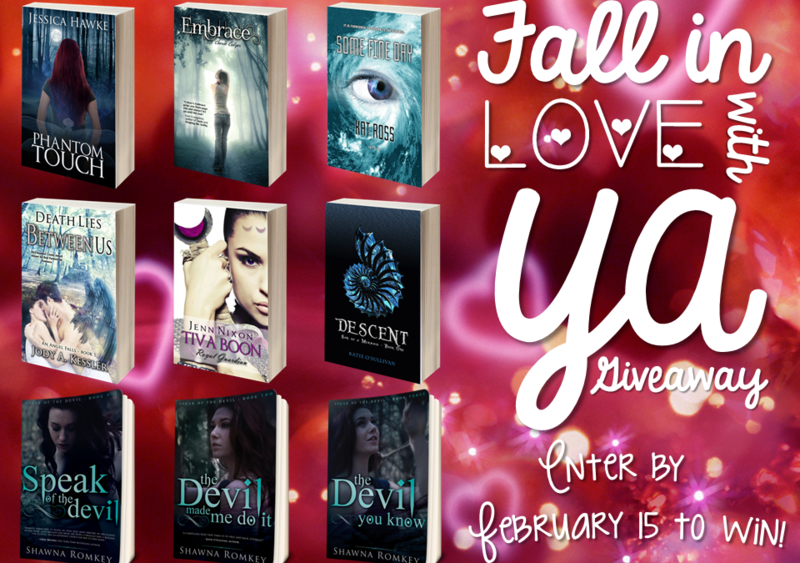 Hop over to the Darkly Delicious YA blog for your chance to win gift cards, free books, and other great swag! 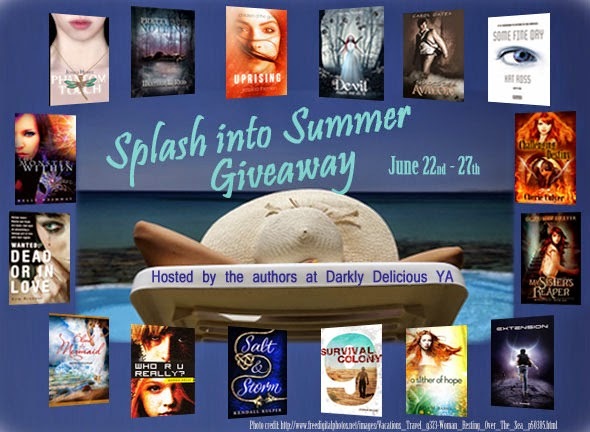 This giveaway is only from June 22 to June 28! Hop over to Darkly Delicious YA to check out the Pot of Gold giveaway!